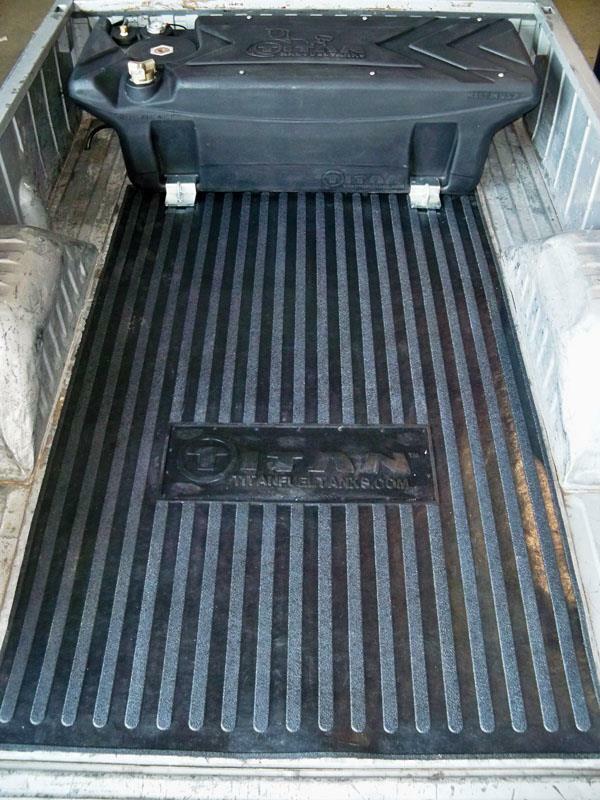 TITAN Truck Bed Mat UNIVERSAL - Dezod Motorsports Inc - Home of the automotive performance enthusiast since 2002. 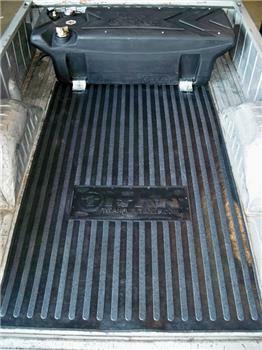 Heavy duty Utility Truck Bed Mats add to the look of any truck while protecting truck beds against scratches, abrasions, dents and spills. Can be used as all-purpose mats for surface protection and reduced leg fatigue. Measure for proper fitment before ordering.